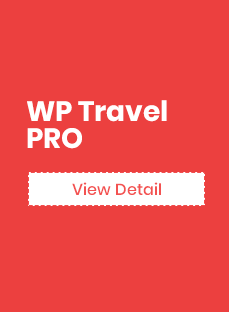 WP Travel Stripe WordPress Plugin add on is a payment plugin that helps you receive payments on WordPress travel site through Stripe. As one of the largest payment companies in the world, Stripe is a convenient way to accept online payments. It provides better user payment experience on every device including mobile, tablet and desktop. All the transactions are done on-site, and it allows you to provide one-time payment as well as recurring payment options for your customers. So, you don’t need to worry about losing a customer in an external page. Running an online travel business can be an uphill battle if you have not integrated online payment modules like Stripe that work with a wide range of credit cards. Creating a strategic plan, engineering the best site that satisfies your customer needs and delivering them with a wide range of options to pay for the tour and trip bookings, can be very costly for your programmer to custom code it. So, we created this simple but powerful Stripe payment plugin for your travel site. 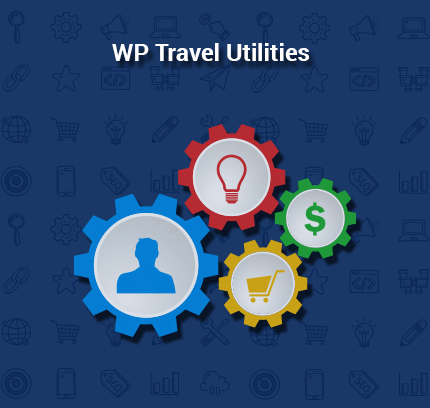 When coupled with its parent travel plugin, WP Travel, this addon will further boost the growth of your travel business. Stripe Checkout add-on is very easy to set up. You don’t need programming skills to integrate it on your site. Once you have merchant account on Stripe (which is also very easy), it requires very less time to integrate your website with your Stripe account. We have made the integration process very simple, saving your time with working with stripe php codes and all. It involves some drag and drops and some toggling with buttons to integrate.  With this add-on, you can focus more on making better products and let it handle the payment part. Why Stripe Checkout WordPress plugin? WP Travel Stripe Payment Plugin is renowned for its safety features and ease of use for both customers and merchants. Stripe payment is famous as “Payment form done right” because of its seamless transaction experience to the customer all around the world. As an owner of a travel business, you can set up a Stripe merchant account in just a few minutes. It has no setup fees, no monthly fees, and no hidden costs. It accepts all major debit and credit cards across the world, giving your would-be customers a wide array of choices to make the payment through. Stripe Checkout is fully optimized for all sizes of mobile screens and the best site it works on your site – without the user ever leaving it. The customer can pay instantly without being redirected away to payment gateway site. As such this provides you with the opportunity to upsell more products to these customers. What do you need to install the WP Travel Stripe Payment plugin? Before installing the WP Travel Stripe Payment plugin on your site, you should create a Stripe merchant account. This is relevantly easy. In addition to that, you should install WP Travel plugin on the site as the Stripe payment plugin works ONLY with it. With these basics done, install the stripe payment plugin and follow onscreen instructions or instructions given here. 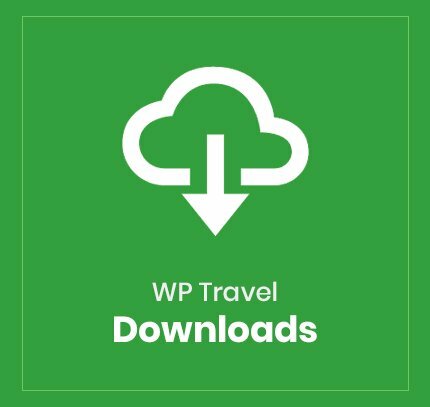 The WP Travel Payment plugin only works if the WP Travel plugin is installed. 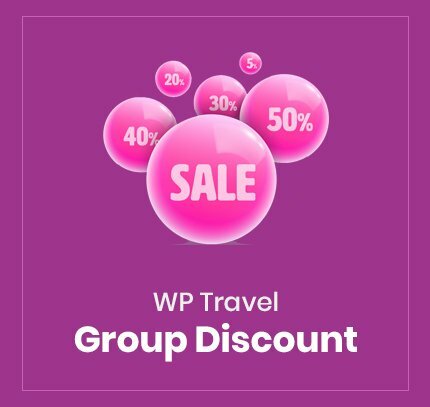 WP Travel is a plugin exclusively made for travel and tour agency WordPress websites. Stripe works only pages with HTTPs connection. 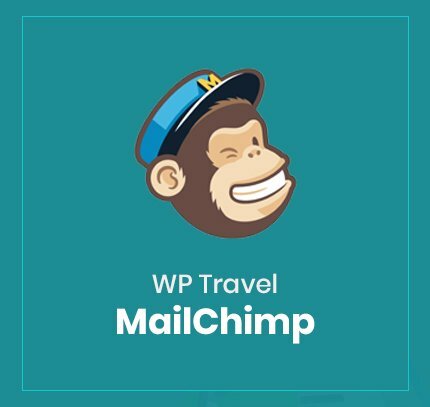 WP Travel Stripe Payment plugin add-on offers the ability to have single page checkout for your customers. Nothing is frustrating than going to multiple pages to pay. Users simply hate this, as we do. With this option, visitors can quickly click on the stripe payment button and make the payment without leaving your site. As such it helps to decrease the shopping cart abandonment rates and increase the volume of trip bookings. This Stripe payment plugin uses the Stripe API that provides a highly secure environment for the users to make the transaction. It comes loaded with Stripe Radar, fraud protection tools along with other security features. It helps in detecting and preventing fraud along with counterfeit transactions. Stripe uses advanced machine learning infrastructure that allows it to identify shifting fraud patterns and control them constantly. The Stripe Payment plugin allows your users to pay for your trips and tour bookings using Stripe account or their debit and credit cards. This add-on accepts most of the debit and credit card. You can easily prompt them to enter the credit card number. It provides real-time feedback. So your visitor can easily identify error while filling stripe forms. The WP Travel Stripe Payment plugin is engineered to allow customization to checkout form and add custom fields. As such, no matter what your website’s design or color scheme is, you can adapt Stripe checkout forms to it. This helps to maintain consistent branding on your website. The UI toolkit provided by Stripe gives collective experience for the front end and design. You can easily access the setting page from your WordPress site. Our Stripe Checkout WordPress plugin has built-in mobile support. It automatically adapts to mobile devices. This checkout lets your customers save their time by providing easy navigation in mobile devices. It adjusts to the different screen sizes of the mobile, tablet and desktop. 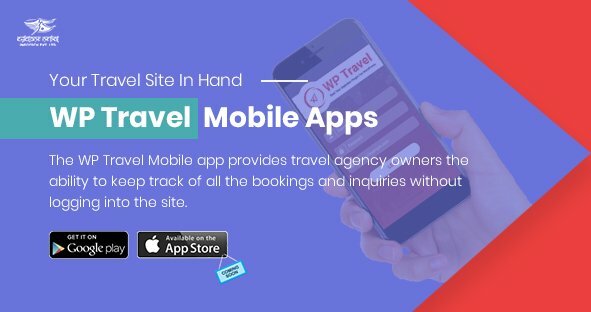 Power your tour and travel agency website with the all-in-one solution, WP Travel, and boost your abilities to receive online payment through Stripe today. Download it now.